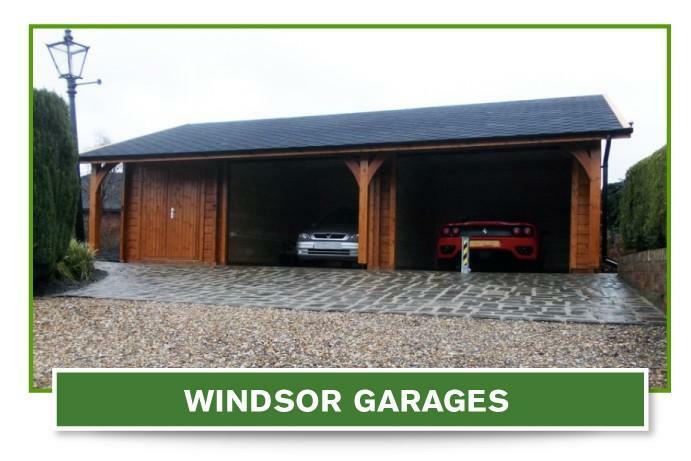 Choose from our huge collection of wooden garages, built to last from high-grade timber and supplied and installed by us. Every part of the design process is configurable from wood thickness and insulation to roof design and paint finish. 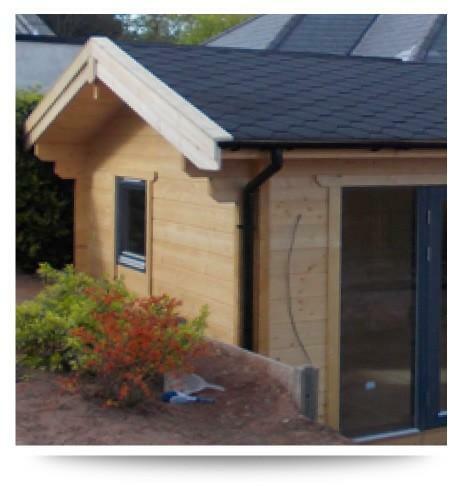 We offer a full supply and installation service and a range of self-build options. 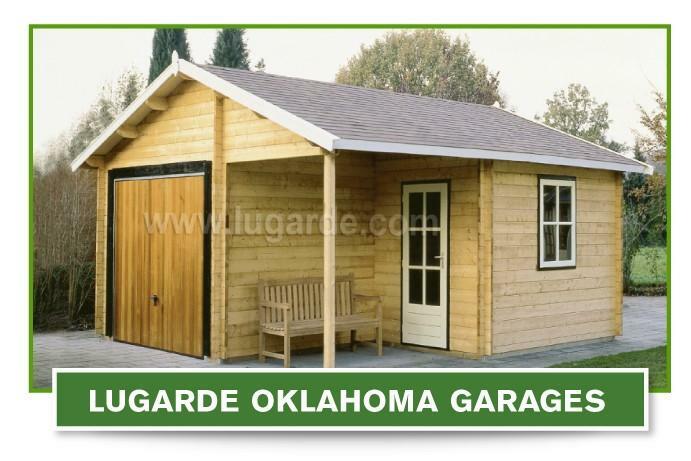 Wooden garages offer the perfect alternative to traditional brick built buildings. 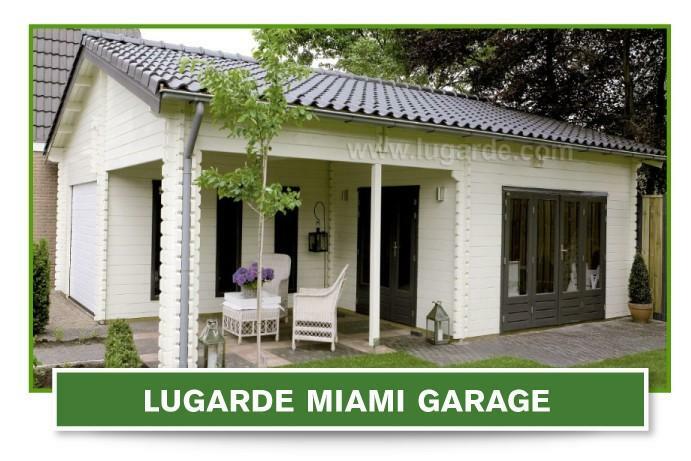 They are cheaper to design and build and all of the traditional elements of a garage can be incorporated. Garages have never been just about keeping vehicles safe, they have become extra living spaces. 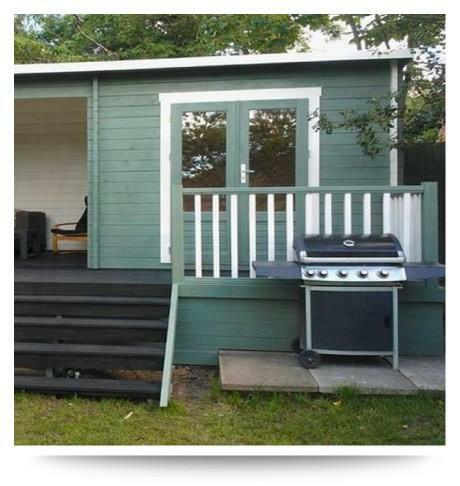 The flexible arrangement can incorporate additional storage and even a workshop for any mechanical enthusiast. Time was when an old style garage was incorporated into the design of a house. These tended to be quite small because basically, cars used to be smaller. Think about how the Mini has ballooned in size over the years! 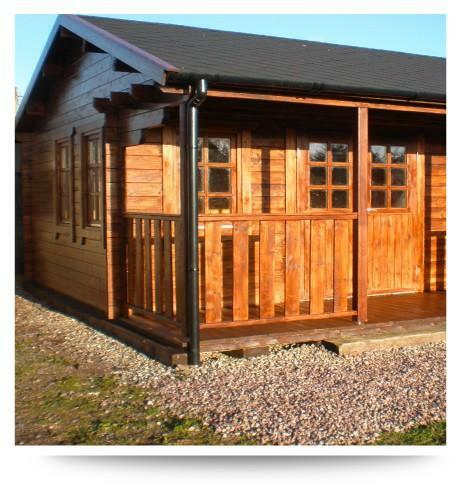 Adding a stand-alone timber garage to your house gives you the flexibility to design your own space. More importantly, the size of that space which can be virtually any dimension you need. 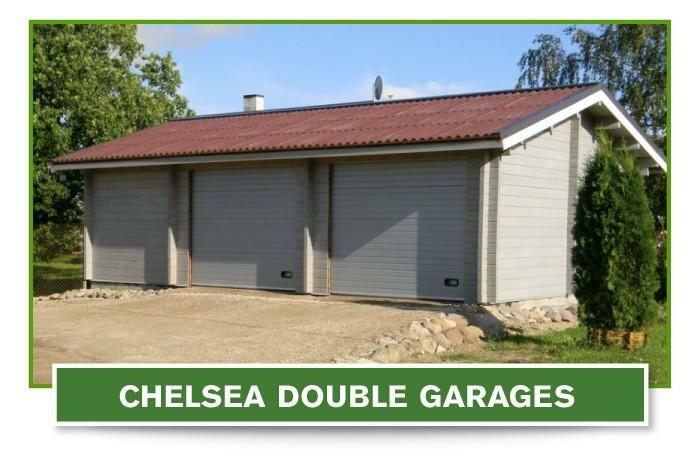 You can design a fully specified wooden garage with more than enough space for two cars and a workshop at the back. 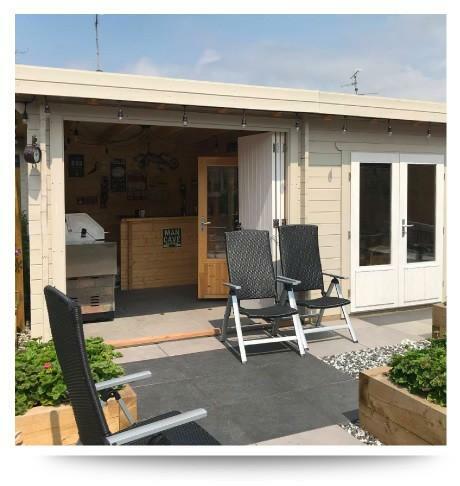 The building can incorporate plumbing and electricity, in fact, anything that can be supplied to a traditional brick building can be incorporated into the design of a wooden garage. 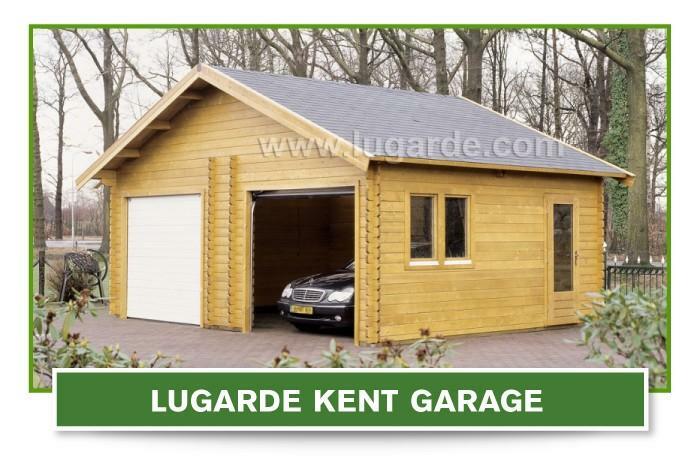 Our range of garages is flexible and attractive and can be fully designed and installed by us. 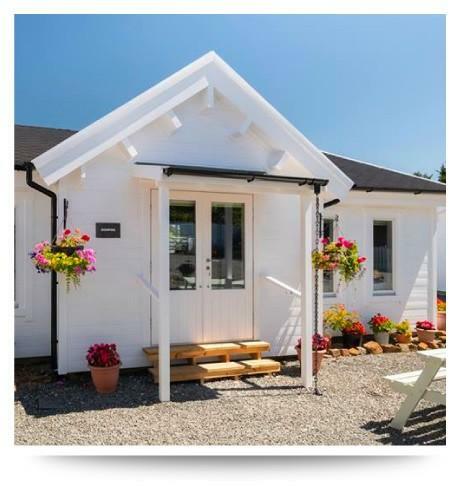 We also provide a range of self-build options. 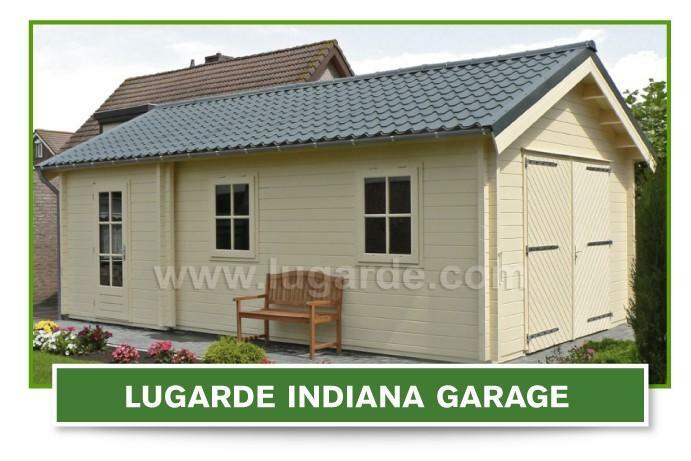 Our range of larger garages can even incorporate extra living space. 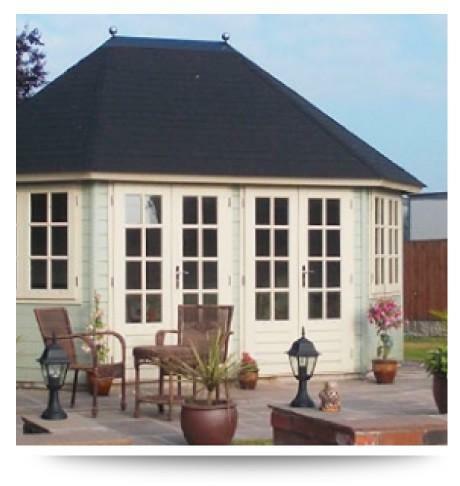 The front of teh garage can be left open or we have a range of traditional and electrically operated doors. Come in and have a chat with us or give us a call today!